The Xbox indie development program, ID@Xbox, has recently had its 1,000th game released through the program. 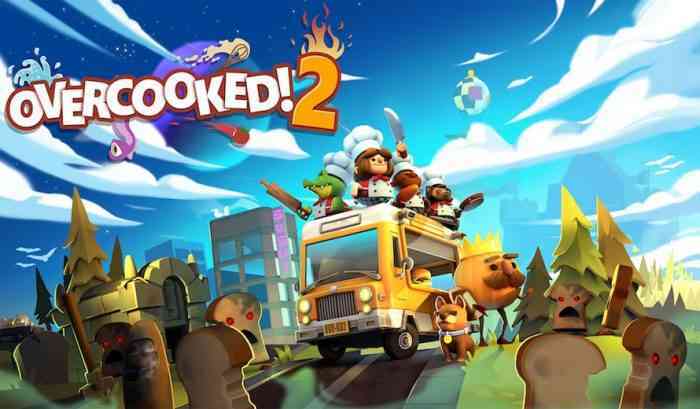 Notable indie games that launched in 2018 and helped the program reach this milestone include Overcooked 2, Sinner: Sacrifice for Redemption, and The Videokid. “The 1,000th release this month marks an important milestone for ID@Xbox, and we’re taking the opportunity to look back on the impact our development partners and fans have had on the program,” he also said. What do you think of this news? What were your favorite Xbox One indie games? Are you excited about any that are coming out in the future? Let us know your thoughts in the comments section below.